Mark commenced his working career in the family building business in 1977. 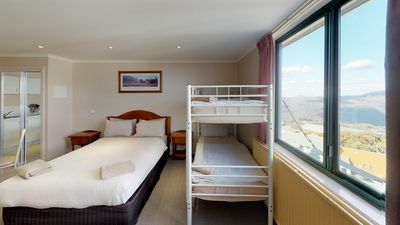 He continued this along with weekend duties in the family hotel, The Arlberg on Mt Buller. At the age of 20, Mark became the assistant manager at Arlberg employing some 70 staff. 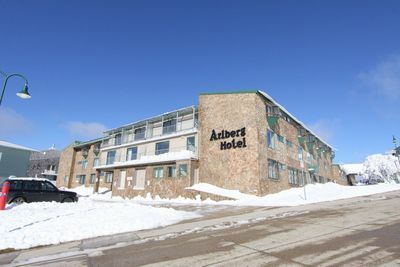 In the Early 80’s the Adams family built Arlberg Merrijig and Mark took over the management of both hotels under the guidance of his father Adam Adams. Mark was responsible for everything from the employment of staff to building renovations. 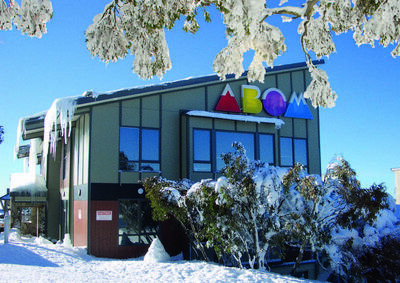 In 1985 the family purchased the Kooroora Hotel which was also under Mark’s management control. All the Buller commercial properties were sold in 1988 so the family could pursue other interests on and off the mountain. Mark continued his association with Mt Buller including his family’s development of Elkhorn Apartments. 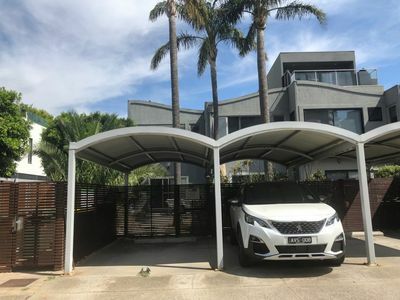 When he commenced Real Estate sales in 1994 it became evident that Mark would head back to Mt Buller. 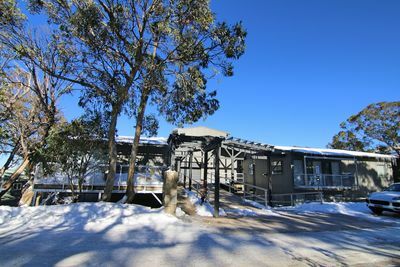 Mark’s first sales project at Mt Buller was the Elkhorn Apartment complex and it was hugely successful. Mark’s first-hand knowledge and his experiences while living at Mt Buller for many years meant he could not fail. 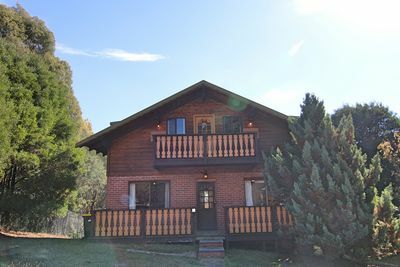 Mark prides himself on his solid reputation and honest approach to real estate which is second to none on Mt Buller. Mark has a strong affinity with his clients and knows all too well what their requirements are. Now “leading the way” at Mt Buller with his eldest son Zach, the company continues to set the benchmark in alpine real estate at Mt Buller.